Paint for a cause is a creative project where passion of volunteers are channelized to get Public places and NGO buildings painted. 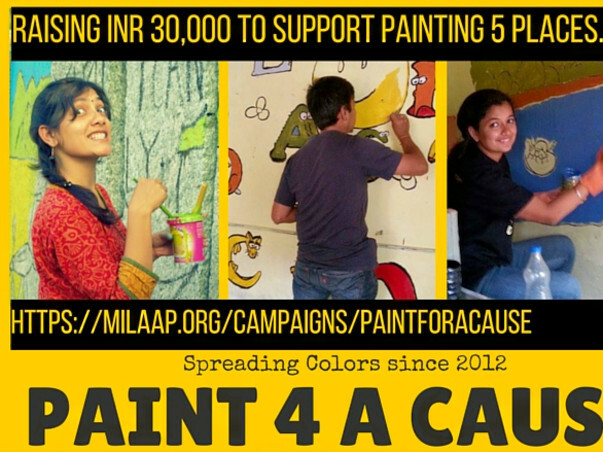 Paint for a cause supports places like Rural Library, Dog Shetlers, Govt Schools and Children's Homes. 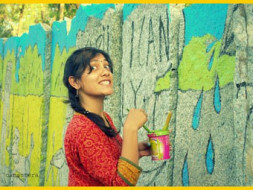 With this fund, we will buy paint to color 5 different places which include children's homes, community centers and a public art. We will be buying paint, brushes, rollers, trays and other essentials to paint.